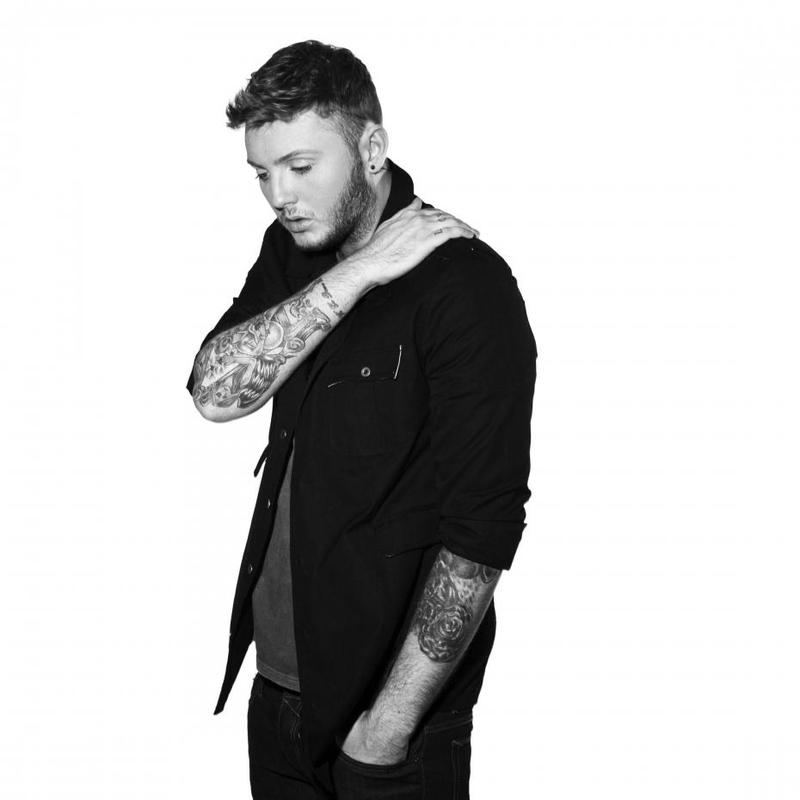 James Andrew Arthur (born 2 March 1988) is a British singer and songwriter who won the ninth series of The X Factor in 2012. His debut single, “Impossible”, was released by Syco Music after the final and debuted at number one on the UK Singles Chart in its first week of release. Since then, it has gone on to sell over 1.4 million copies in the UK, making it the most successful winner’s single in the show’s history and has sold over 2.5 million copies worldwide. The follow-up single “You’re Nobody ’til Somebody Loves You” reached number 2 on the UK Singles Chart. He released his self-titled debut studio album in November 2013. The album debuted and peaked at number two on the UK Albums Chart. The single release “Recovery” made to number 19, while the sales for the fourth single “Get Down” hardly made the top 100. Arthur parted ways with Simon Cowell’s record label Syco in 2014. In 2015, he signed a new deal with Columbia Records to release his second studio album in 2016, titled Back from the Edge. Arthur was also re-signed to Syco in 2016.